Let’s get this straight—brochures are one of the most essential marketing strategies to successfully invite possible customers to a product they completely know nothing about. This glossy paper kind of marketing truly is remarkable, even in the fast developing techno world we are now living in. You could just browse anything on the Web and get important information of a certain product, plus the reviews from customers who have used it, rather than having to travel a distance just to visit a company and ask for information by means of brochures and pamphlets. There never just seems like a year for brochures to just stop existing. The reason behind the continuous use of this marketing technique is not at all surprising despite the digital generation that we are in now. Well, there is just something about brochures that make people go wild and become interested in their contents. If it were not for these charming papers, the growth of business would surely be not as fast as a businessman would want it to be. I know. Brochures still exist and will never cease to exist, considering how much of a help they have been from the past up until the present. 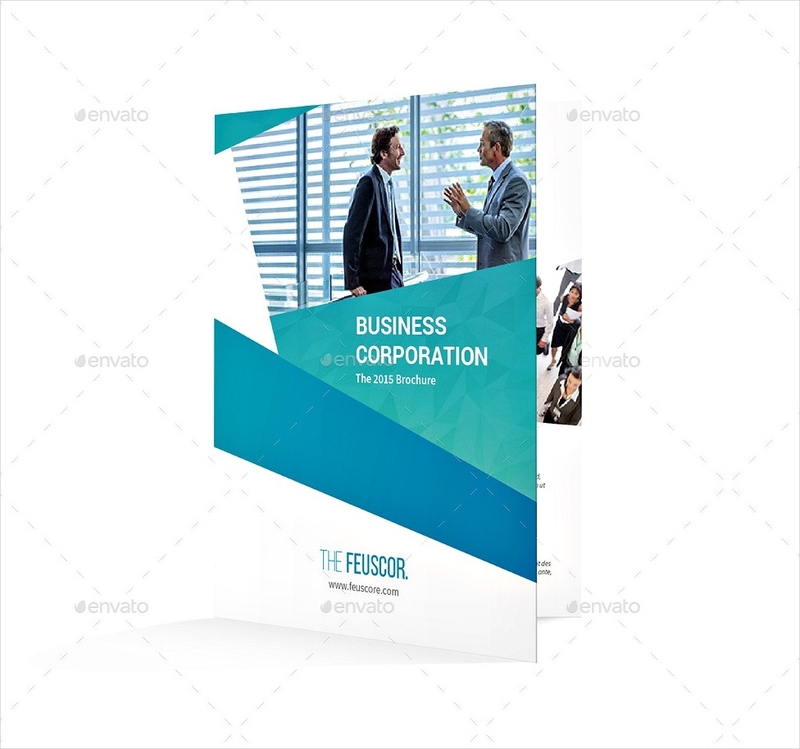 With a reasonable number of panels, it is only natural that possible future consumers would be sufficed from all the details that are written in a business brochure or a company brochure. 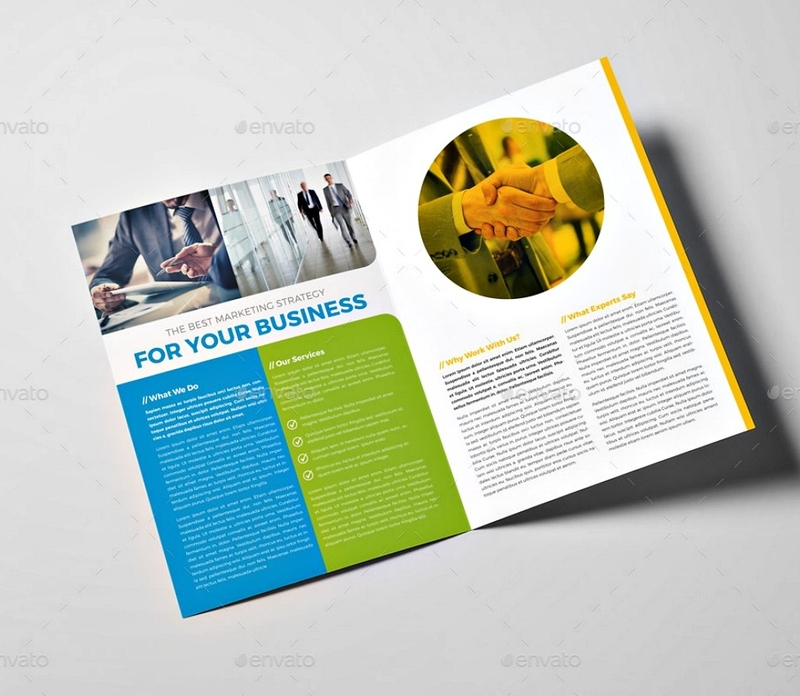 One of the best things about a brochure is its versatility when it comes to promoting various types of business and events. 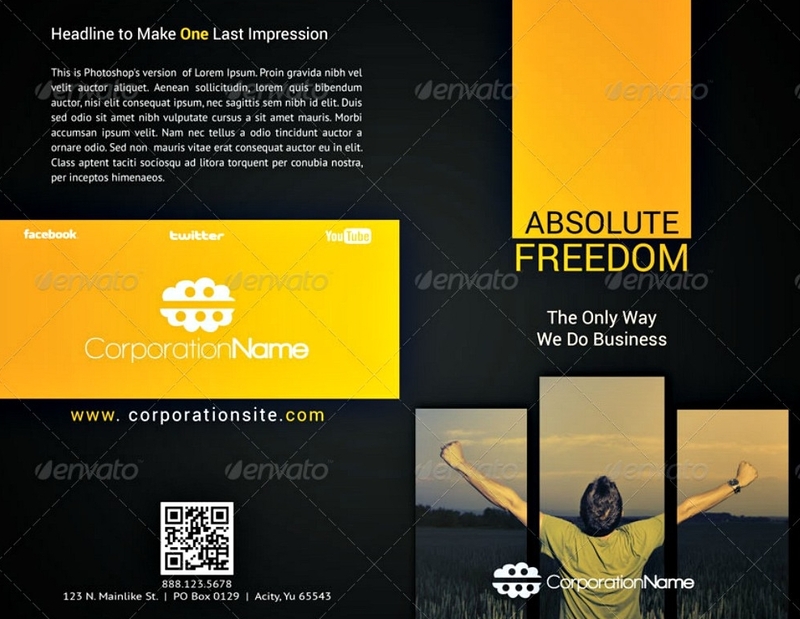 Promoting these can be a real challenge since it’s like a wedding card that invites people to take the full participation of their business and become loyal to the company and their future products. 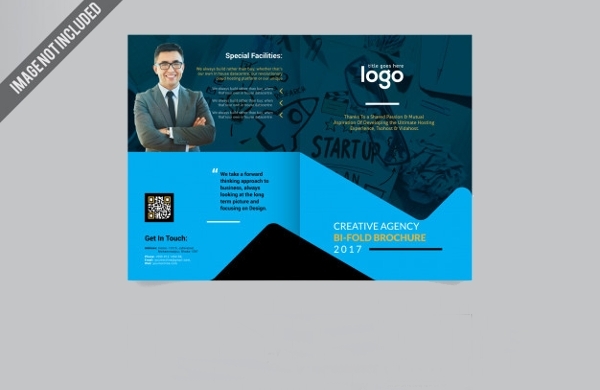 Aside from being inviting and engaging to its people other brochures don’t need to be handed over to your targets because from the sight of it alone, they will simply approach the space rendered for brochures or others will approach the person and ask for details about a particular product, service, or event. Travel brochures, fitness brochure,real estate brochure, event brochure, food brochure, restaurant menu brochure, medical brochure, and advertising brochures have a paved way in the successes of events and businesses all over the world. This goes without saying that these papers play a vital role in the unpredictable growth and progress of a business. 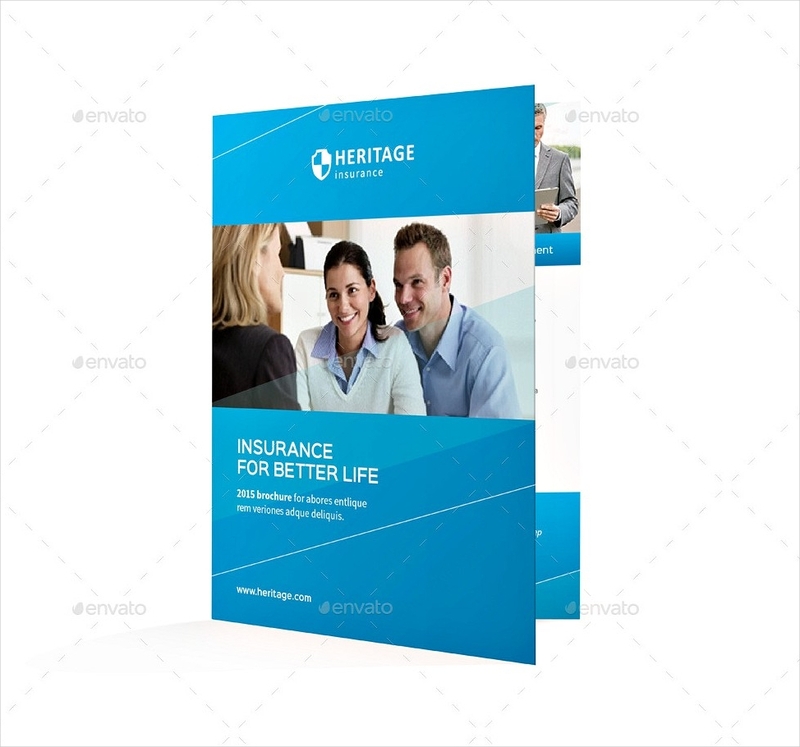 One can only underestimate brochure distribution because all information is written in a fancy paper until they get the chance to read an impressive brochure. Not only that, brochures also answer almost all of your inquiries when it comes to a certain product, service, or event. It saves customers a lot of time whenever they are interested to take part of the business, especially if the queue on customer service is scornfully long. Brochure serves customers convenience is an understatement. 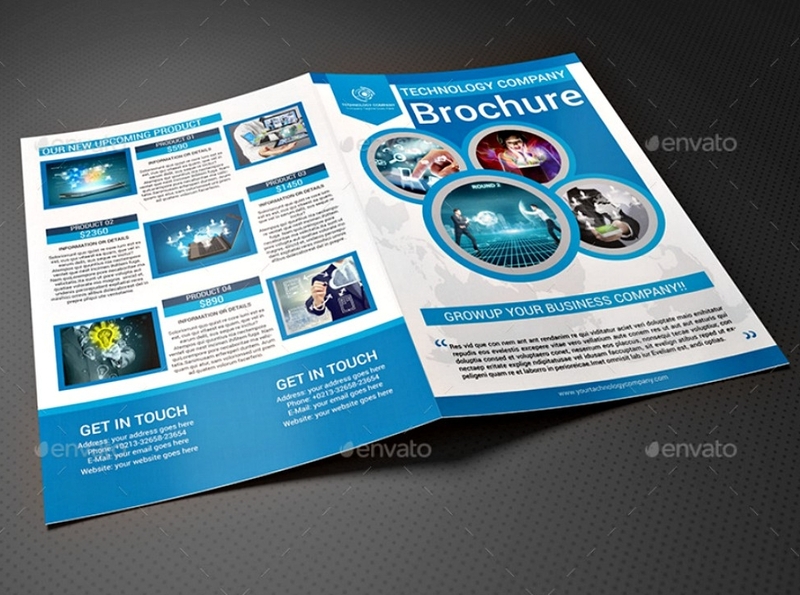 There are many types of brochure. They differ conspicuously in the appearance, size, and numbers of folds. The number of folds will tell you about how much information is gathered in the brochure or how many products or services are being promoted to the consumers. 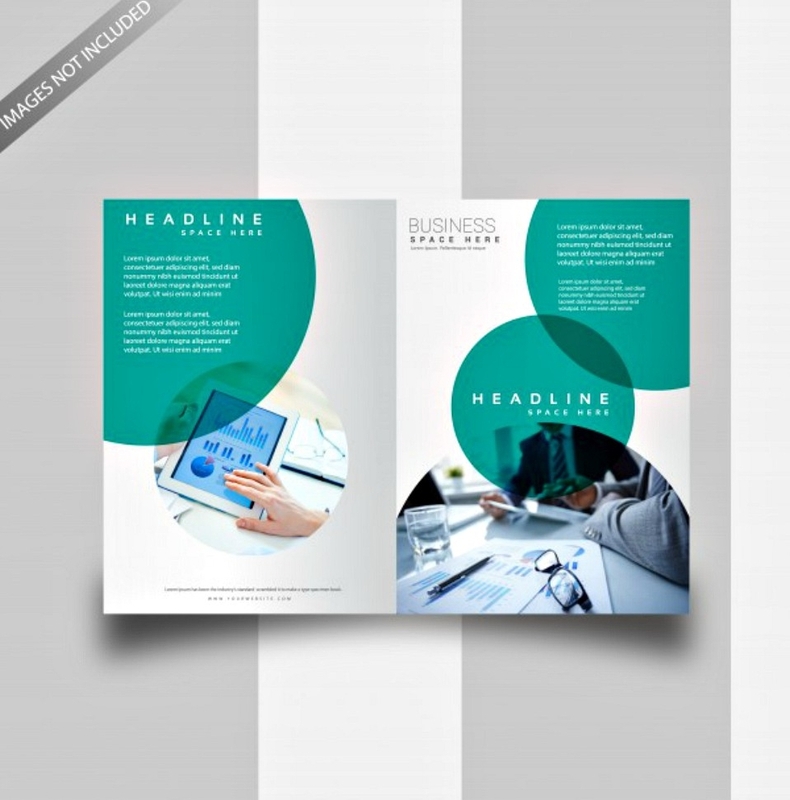 The production of a brochure is never an easy step for they have to analyze the products, services, or events that they will be putting in it with concise information to be read by the target. 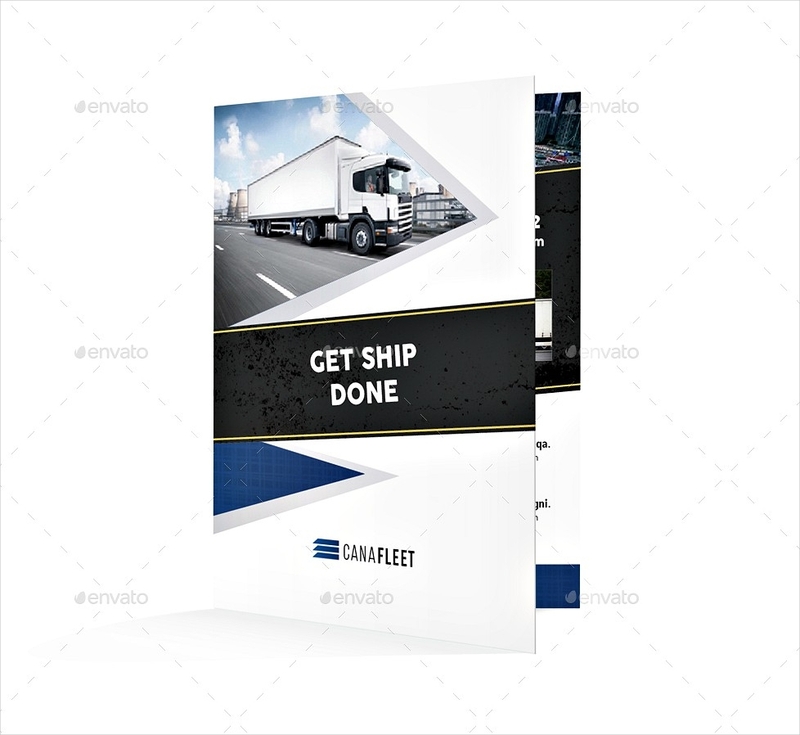 You might imagine about using the many folds of brochure so you can add more images in it paired with heavy text, for your brochure to be the most informative of all brochures. You might want to put a stop to that imagination for the chances of reading that brochure are very low since most people don’t have enough time to linger on every detail of it. Not to mention if your target is adults who have barely the time to be fascinated with the images, how much more its content. 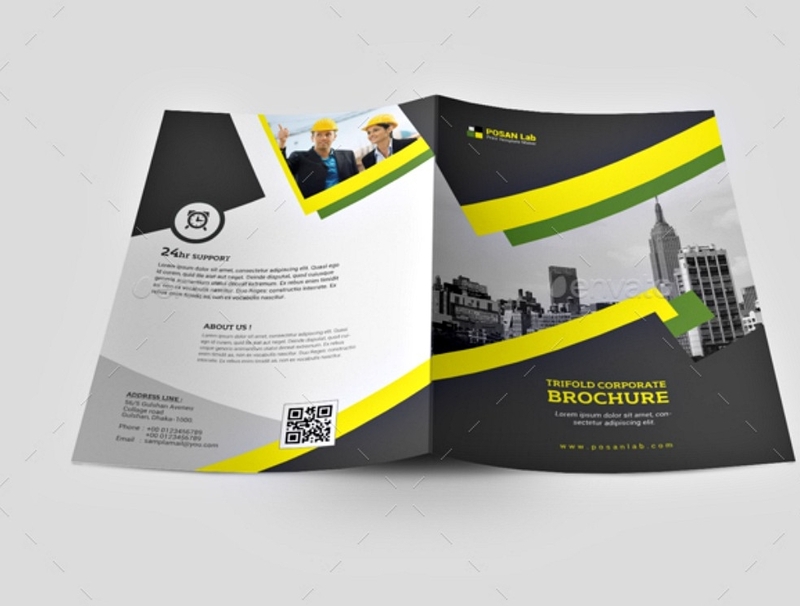 The folds of the brochure serve a purpose and that is why there is a need for you to know what the differences and the similarities of these brochures so you will know what type of brochures you will be creating. 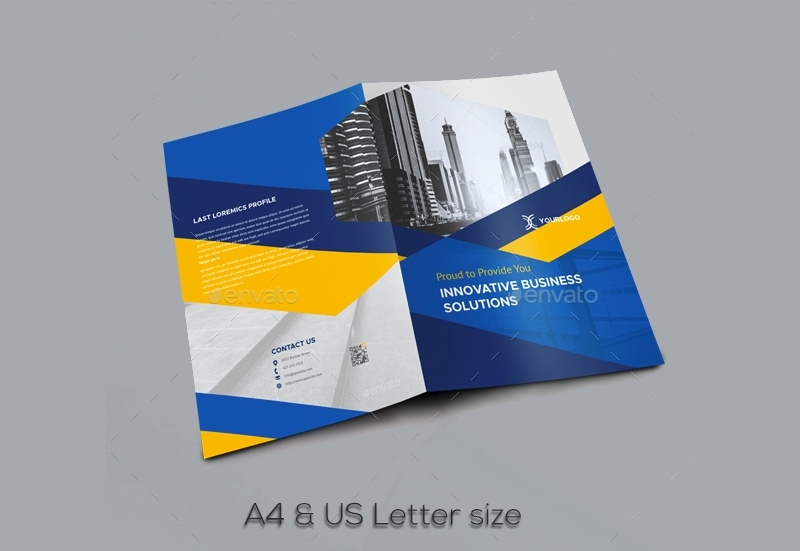 The number of folds will give the readers the hint if a brochure is heavy in text, image, or provide a step by step instruction. The size of this brochure is similar to a tri-fold only that they differ in a number of folds. 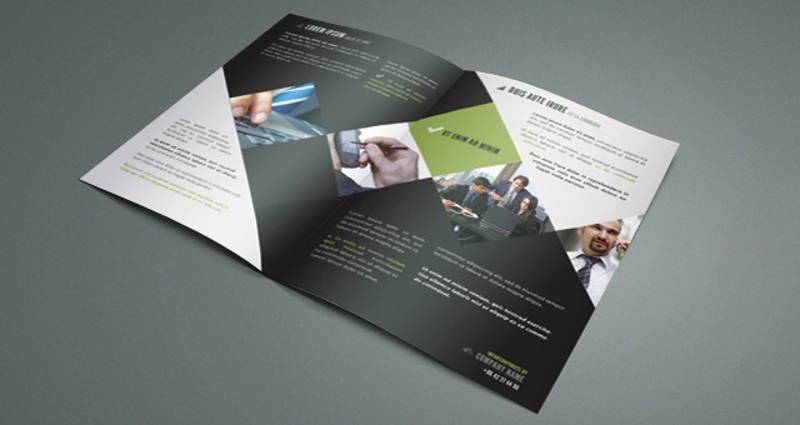 A bi-fold brochure has only one fold resulting to 4 panels or pages. Bi-fold brochures only contain all information of one or at most two products or services that the business offers. Bi-fold brochures are demanding in a way they attract only customers who are interested on the products or services that are being offered. 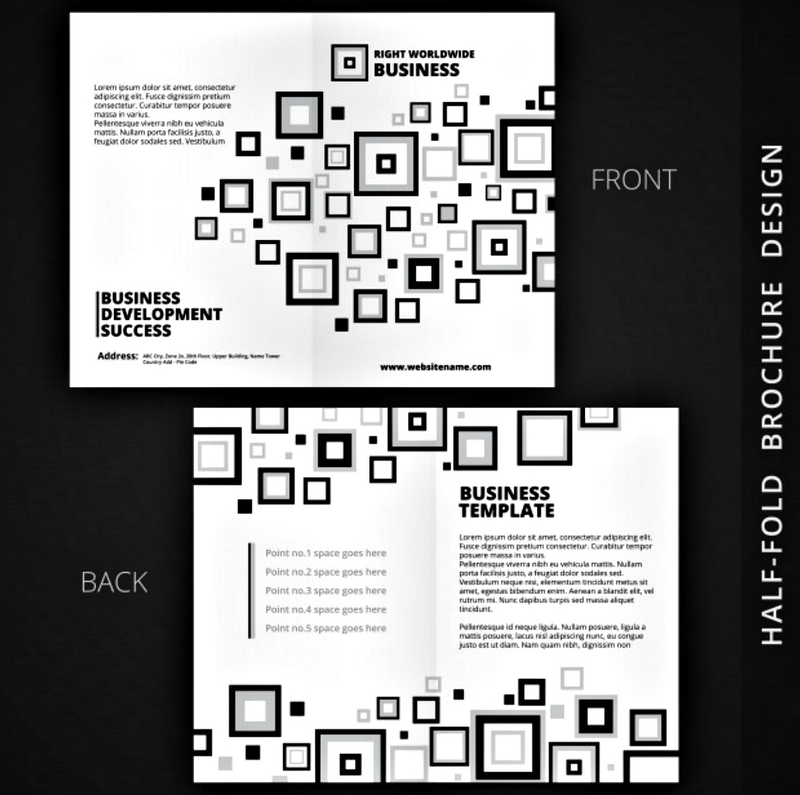 A tri-fold brochure’s size is 8.5″ x 11″ divided by 3 folds resulting in a total of three pages or panels. 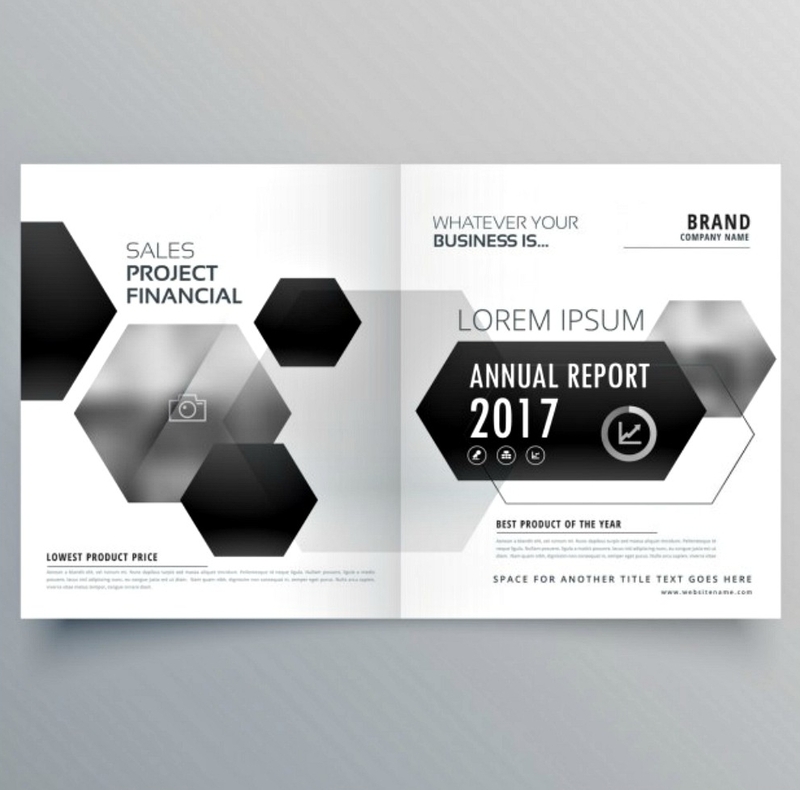 Considering the number of panels or pages, the content of this type of brochure is heavier to bi-fold when it comes to text and images. You can see various products of a company in this brochure, unlike the bi-fold brochure which is only limited to 2 products or service. 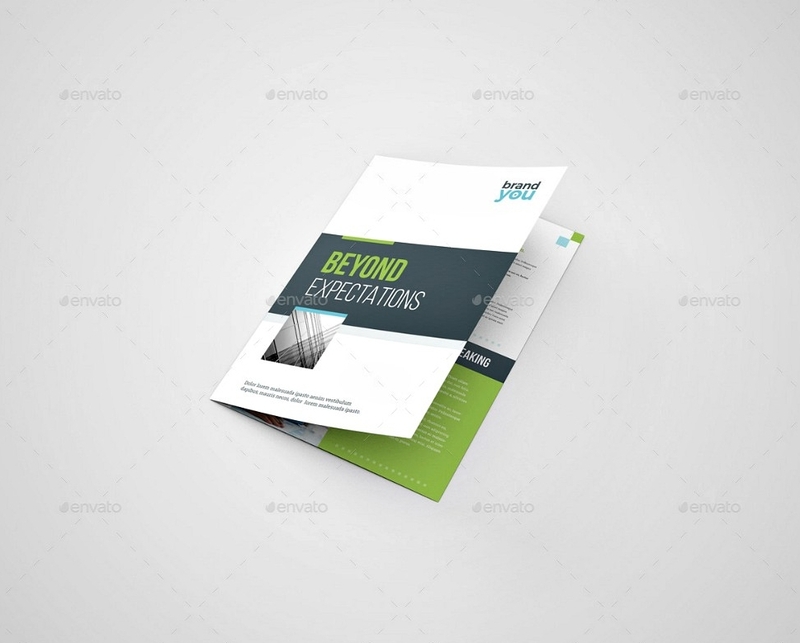 This brochure is typically used when there is a launching of a new product to increase public awareness. Having that said, this brochure does not focus only on consumers wanting a specific product. It invites people to know about the latest product whether they are interested about it or not. 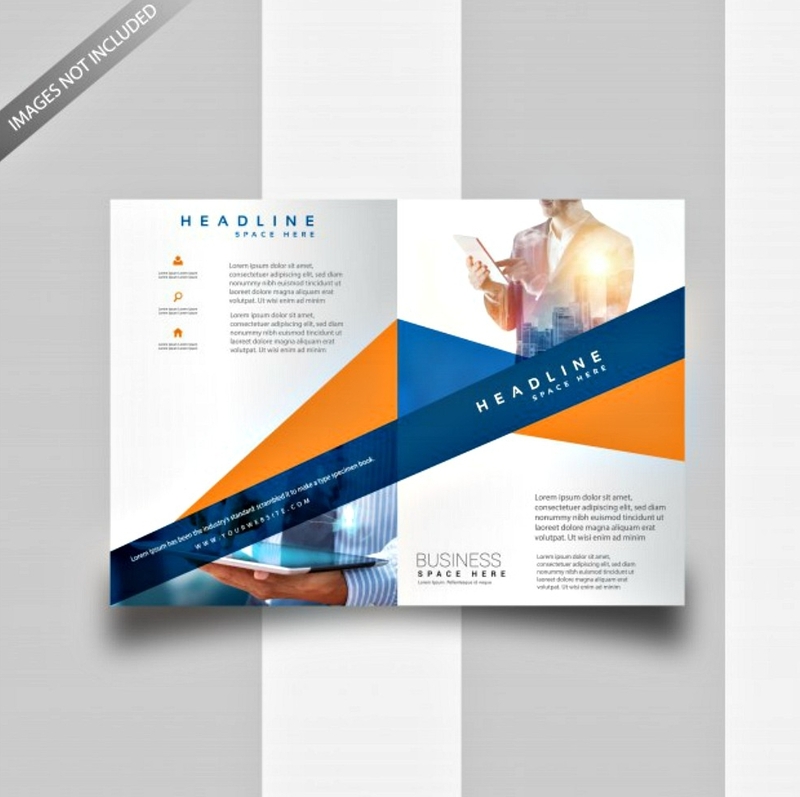 When it comes to their similarities both type of brochures are deemed effective and necessary in good marketing when promoting certain products, services, and events. Both have to be very appealing to sight to attract attentions of the customers with catchy slogans to compel them to read all the content of the brochure. The language that must be used should be simple for it to be comprehensible by all readers. For the readers not be stricken with boredom, the brochure should only contain important information and disregard the unnecessary mentioning of irrelevant products for this is the major reason why a brochure is considered ineffective. 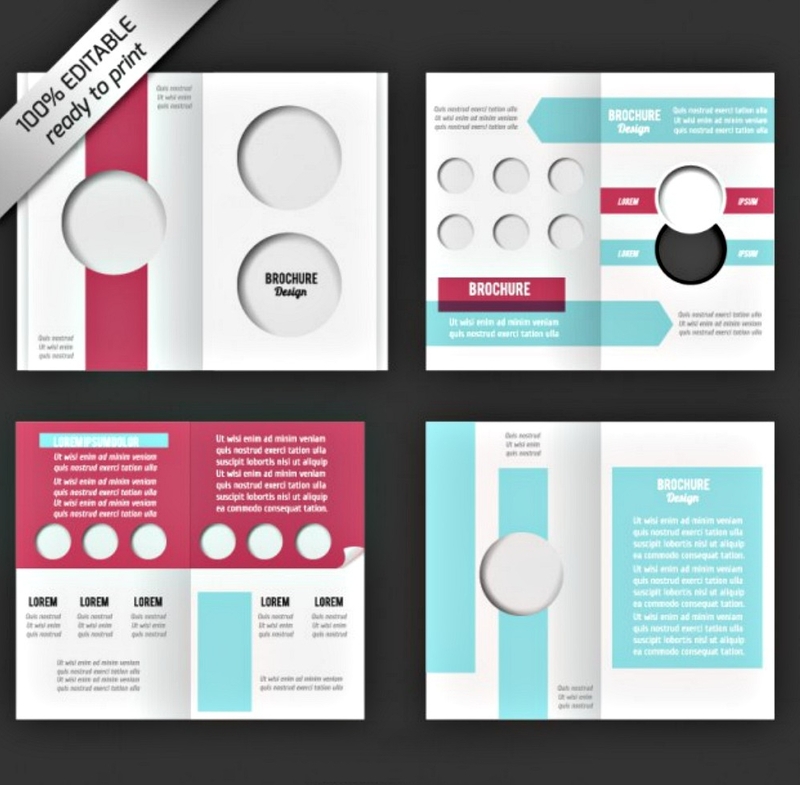 The paper to be used in the production of both brochures must be of good quality as of those glossy or finish papers. This helps the images and content become provocative. Unlike any other brochures, bi-fold brochures are used by a prestigious company to declare what the company’s focus is and what is the inspiration behind a project, event, product or service that they want people to know about. The details that are written in it are for people to better understand the aforementioned proposals are rather than just plainly enumerating the features and benefits of using or being a part of their event. 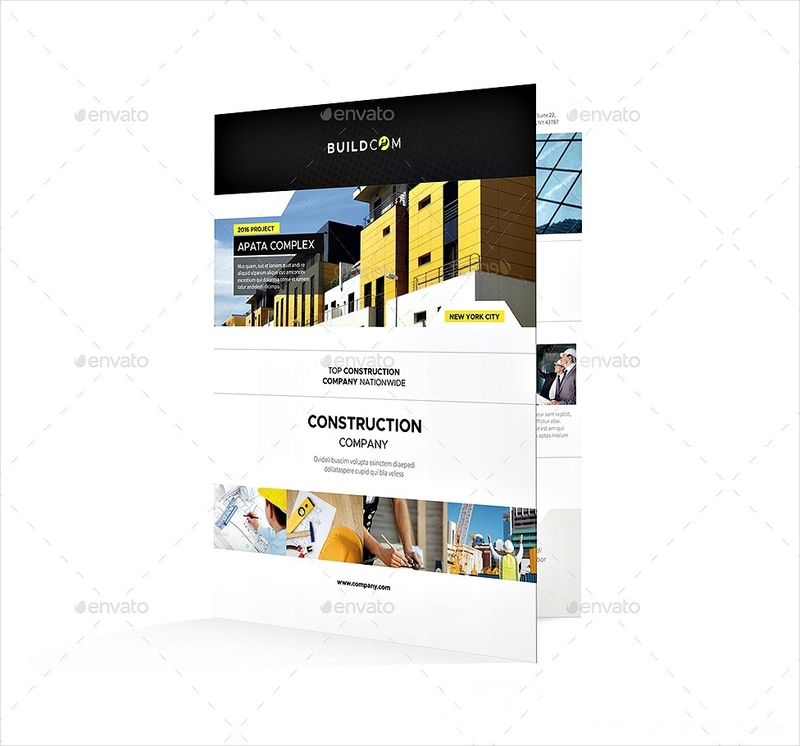 Its is no wonder that bi-fold brochures are very effective to the target for this is the type of brochure that provides an in-depth explanation to what the brochure is promoting to a market. 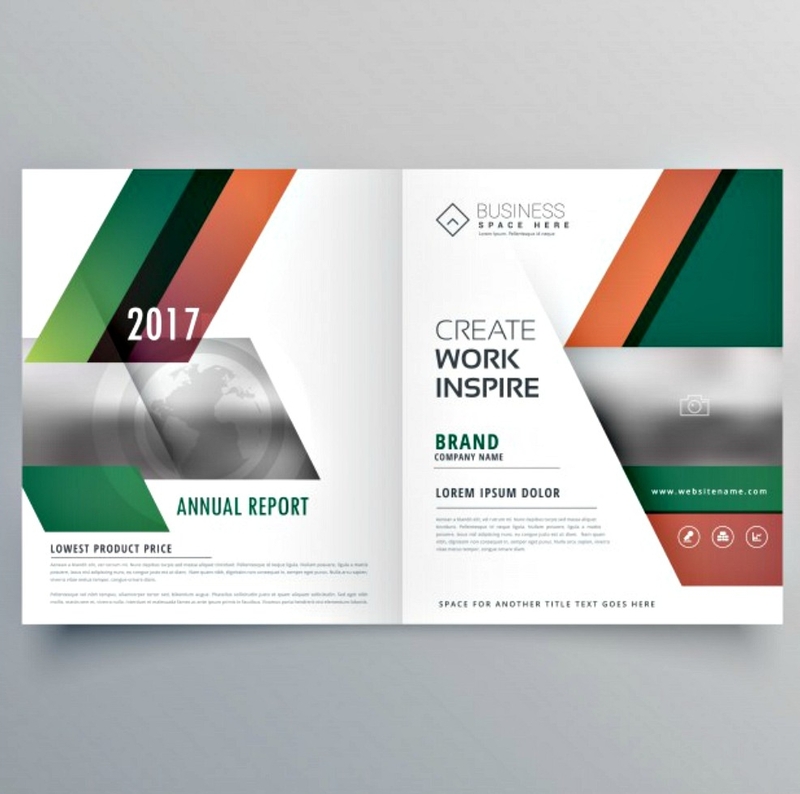 Highlighting a company’s inspiration regarding what is promoted in the brochure builds trust to its target, which highly increases the success rate of an event, project, product or service. A company’s growth is by services to the people to make their life better or manageable. There needs to be an act of announcement for publicity and this is where brochure comes in. 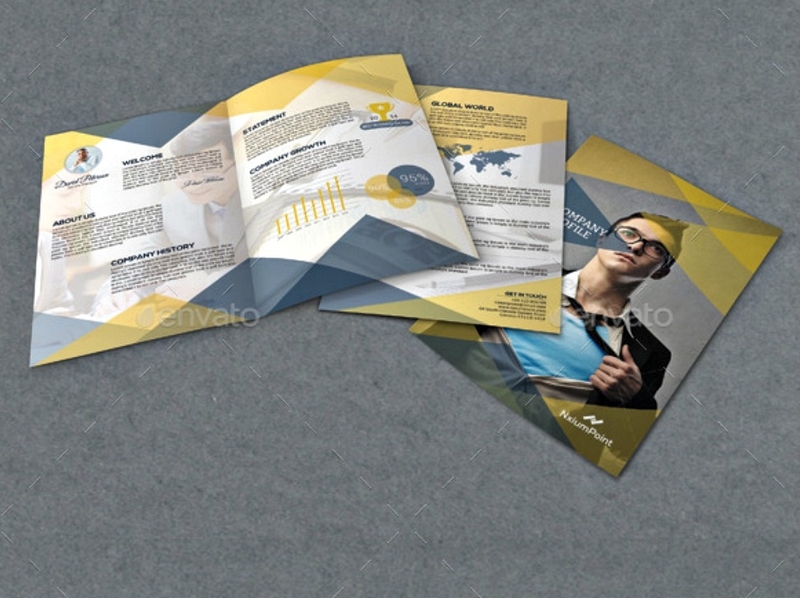 Since you would want to promote not only the special updates, products, and services but also the company itself, bi-fold brochures are the best type of brochure to get the job done. 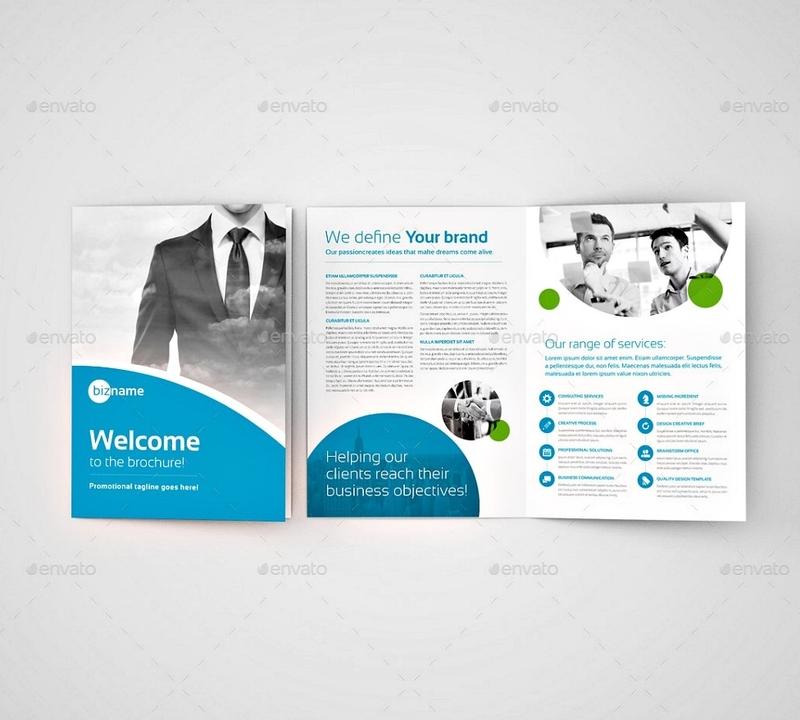 This is the type of brochure which represents the company itself. Its content persuades a reader to take full participation in their projects by means of purchasing products or services that they offer to the market. 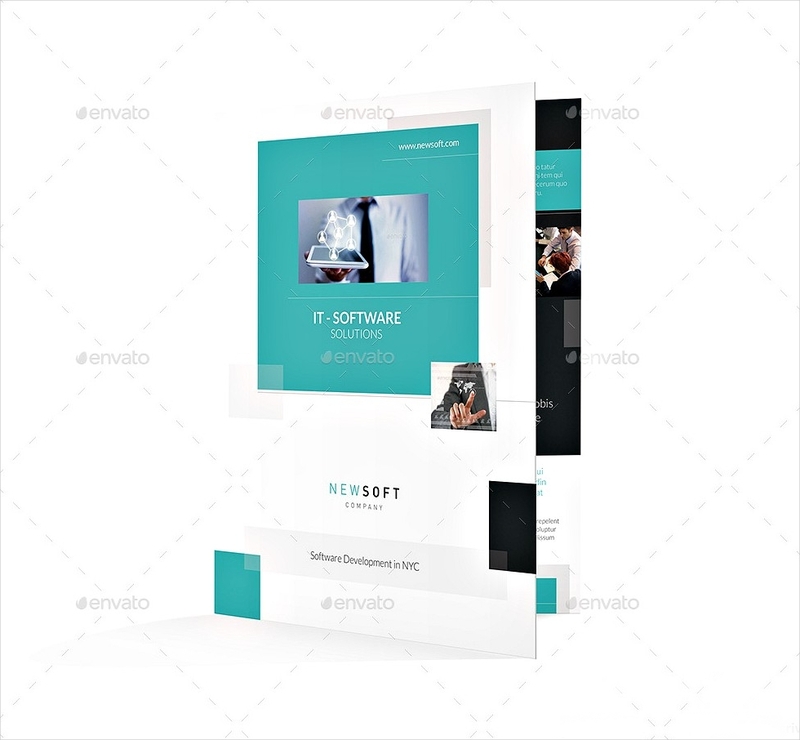 If it is effective enough, the brochure will certainly win the heart of loyal customers and become an obsessed fan of their products and services, even if a product or service does not do anything good to that customer. The power of persuasion is strong in bi-fold brochures and it would be too late to realize that you are under its spell by the time you pick the brochure up.